Fire HD 6 Tablet 8GB Just $49.99! Was $100! You are here: Home / Great Deals / Amazon Deals / Fire HD 6 Tablet 8GB Just $49.99! Was $100! 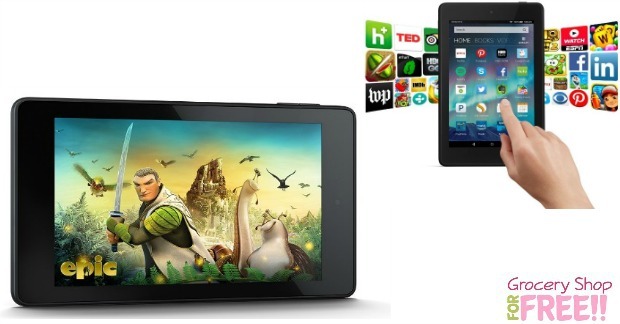 Right now you can get the Fire HD 6 Tablet, 6″ HD Display, Wi-Fi, 8 GB fo just $49.99! Down from $99.99! Just use code: FIREHD6 at checkout to get the $49.99 price.